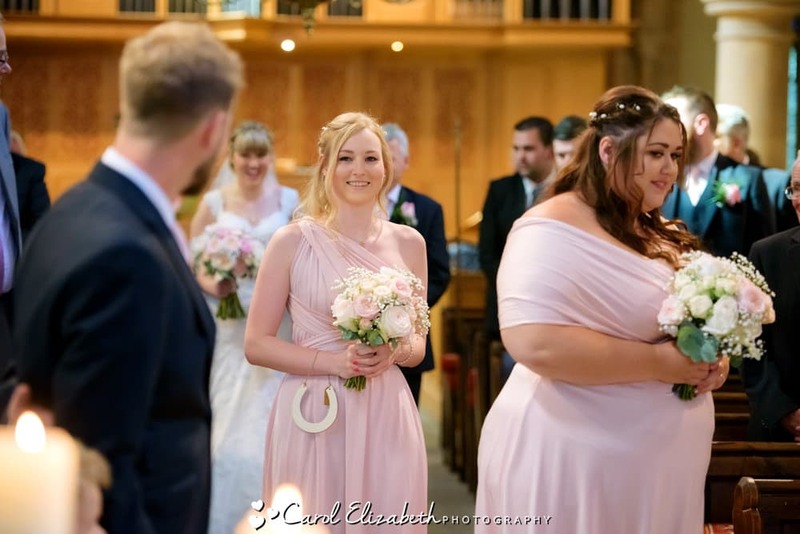 Jade and Edd’s wonderful summer wedding was one of the most enjoyable days I’ve had the pleasure of attending. 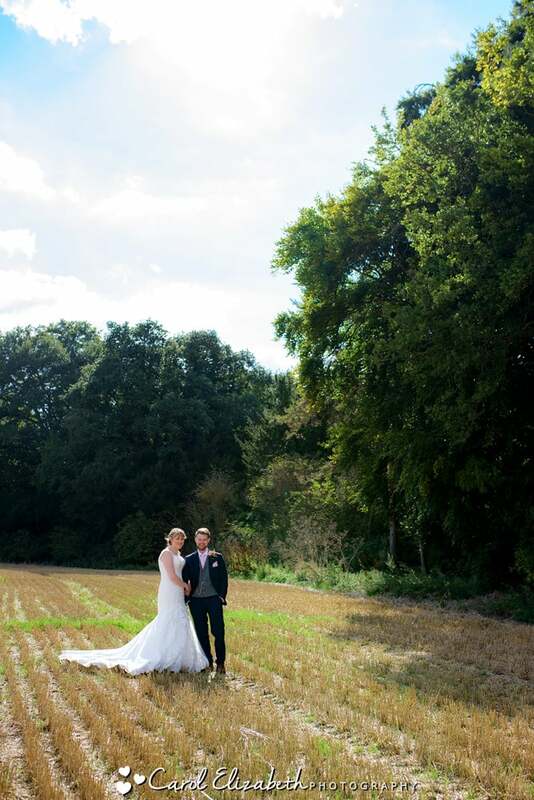 I often provide Lains Barn wedding photography at all times of year, but I particularly love summer and autumn, just to capture the lovely light and colours. 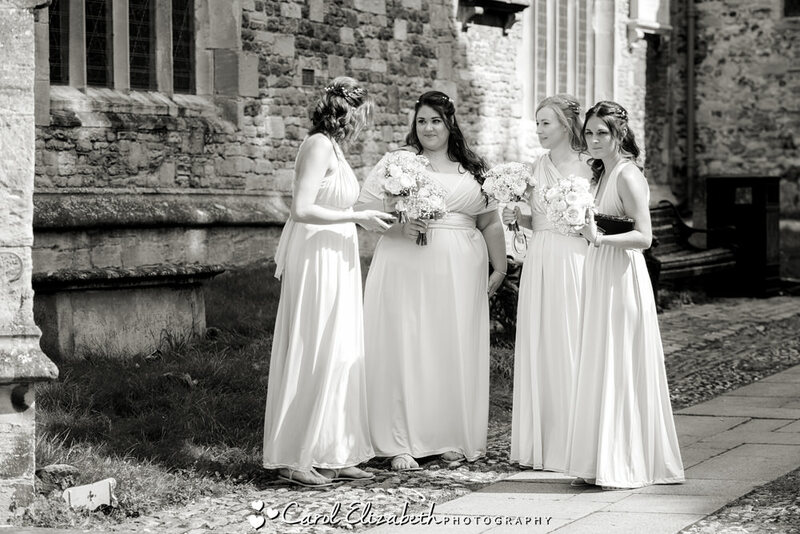 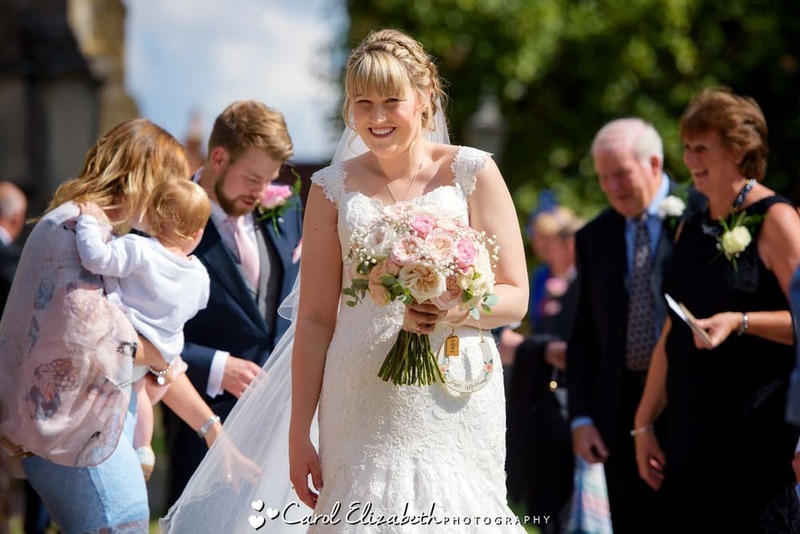 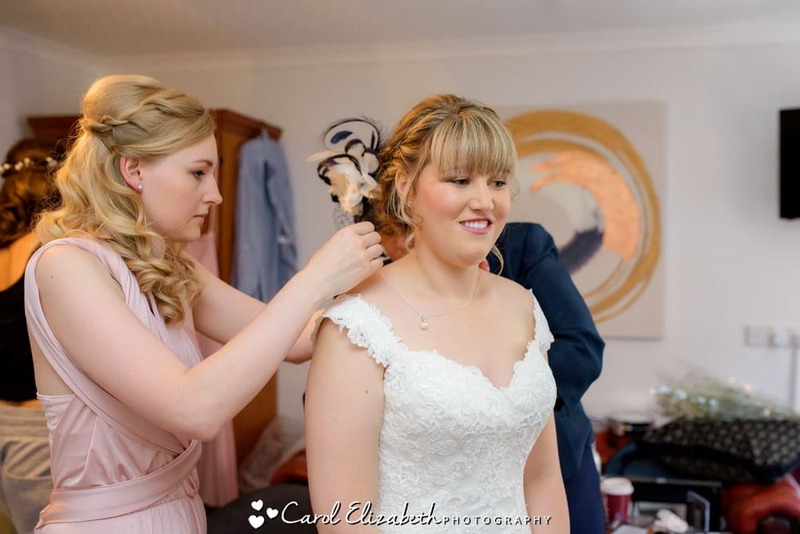 I joined Jade for bridal preparations at The Bear Hotel in Wantage. 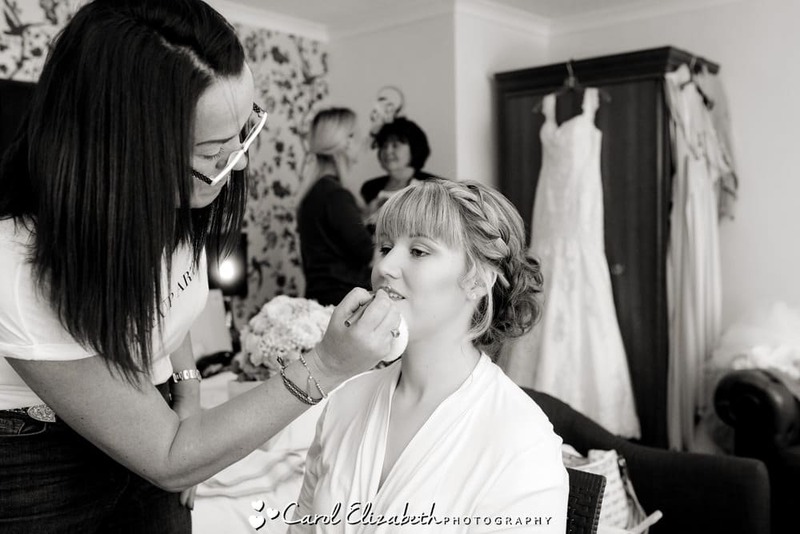 There was plenty of excitement as everyone finished their hair and make-up and got dressed into their lovely dresses. 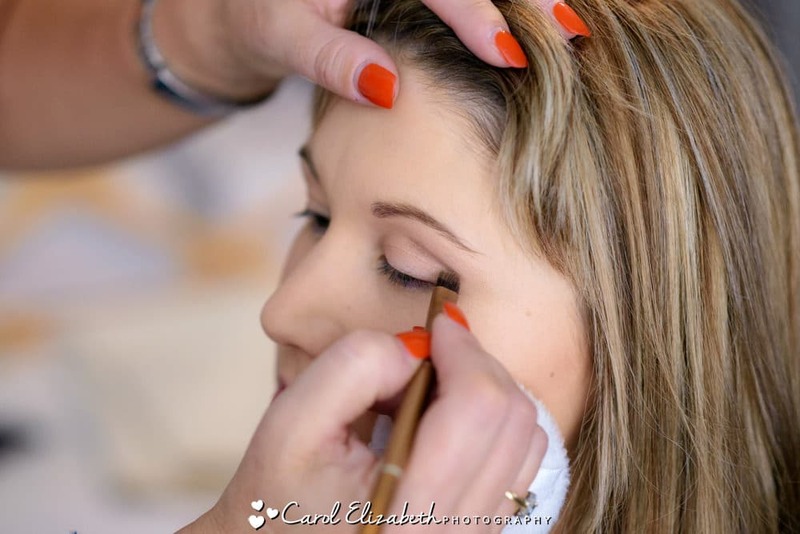 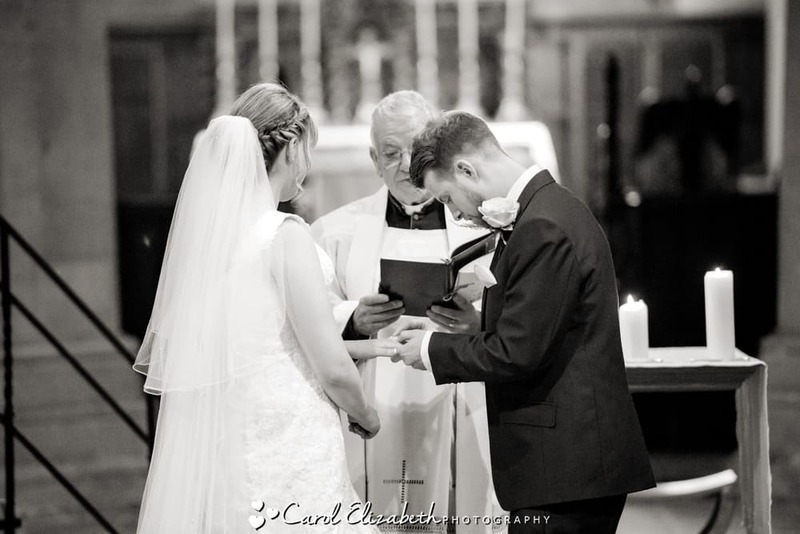 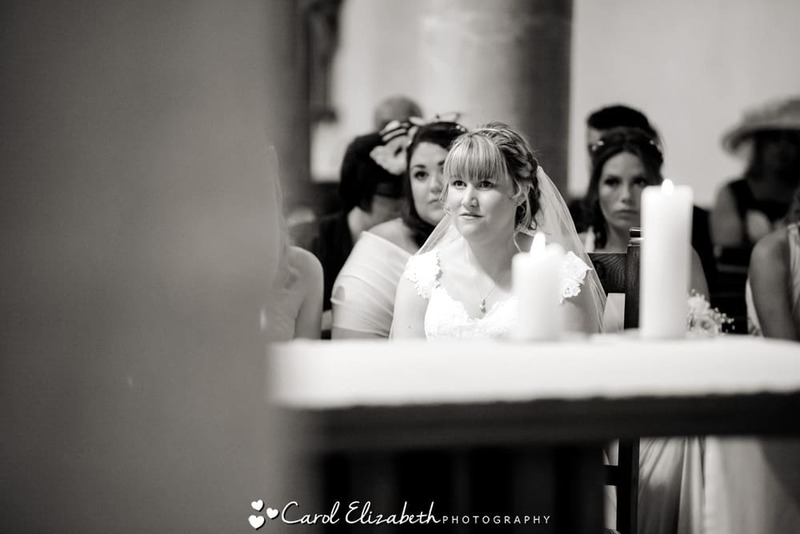 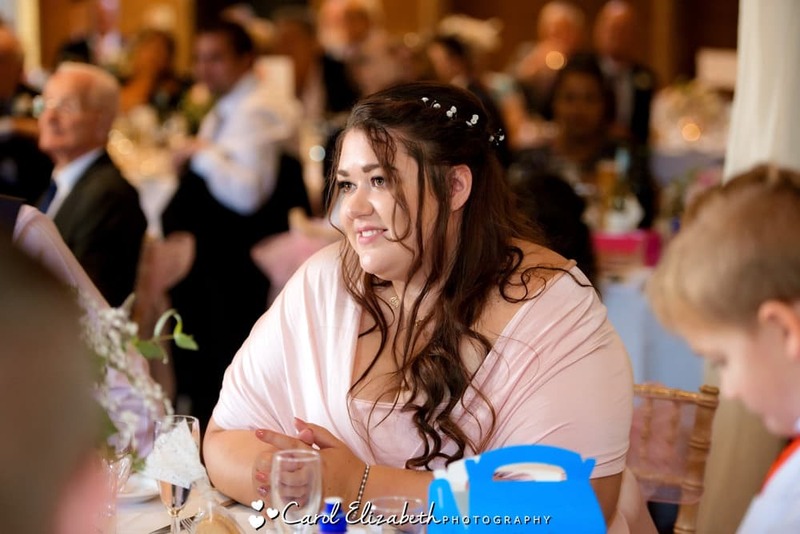 The make-up was provided by Bob Bradley who I often see at weddings – she’s very professional and highly recommended. 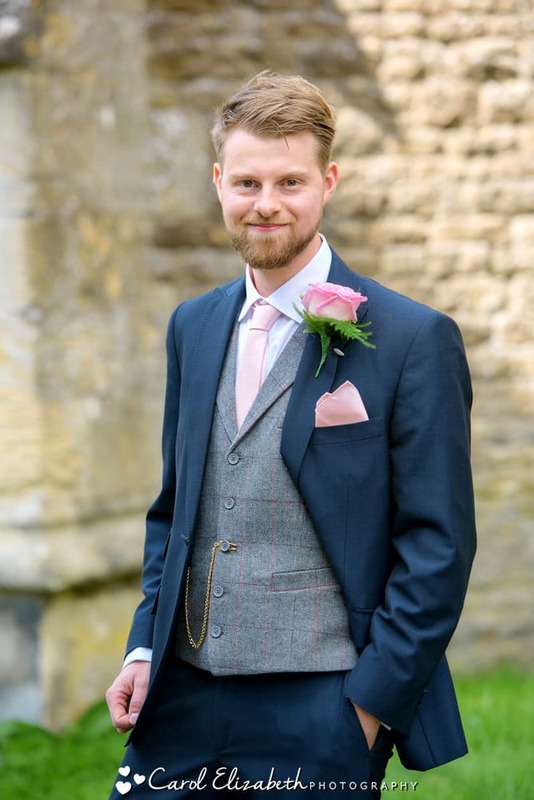 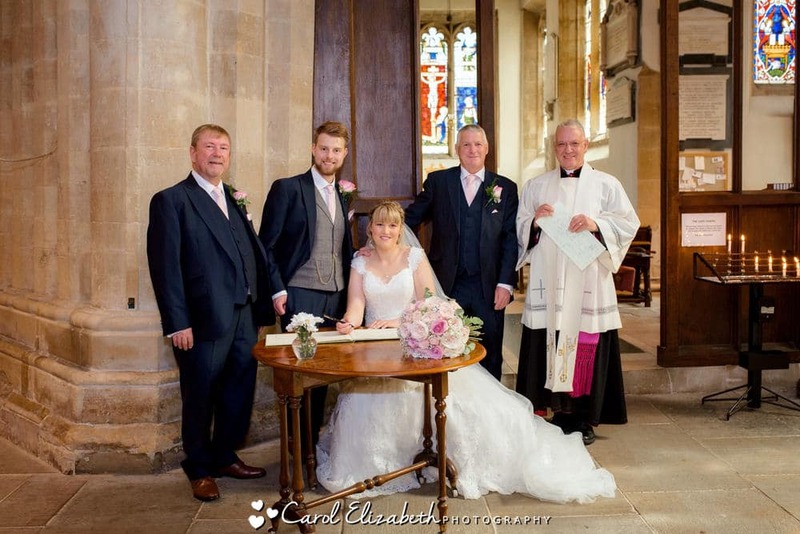 I then walked over to Wantage church for a few photos of Edd and his groomsmen before Jade arrived looking radiant! 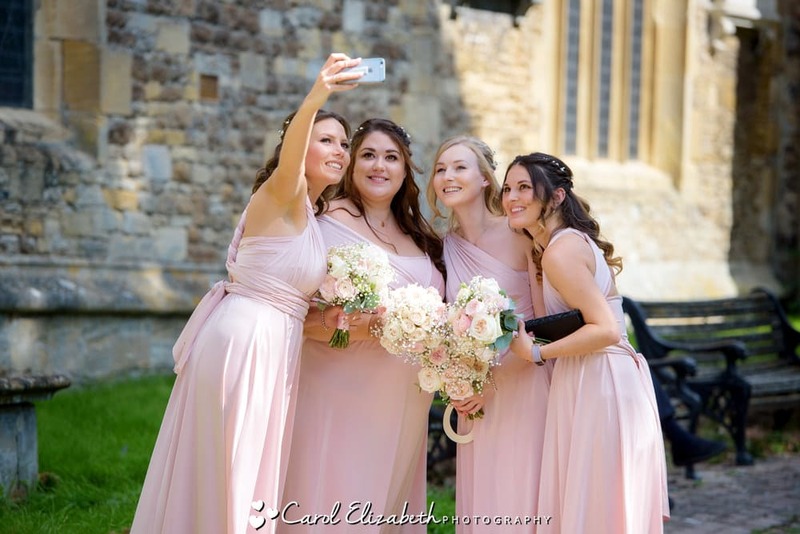 Jade walked down the path to join her bridesmaids who were wearing lovely pale pink dresses. 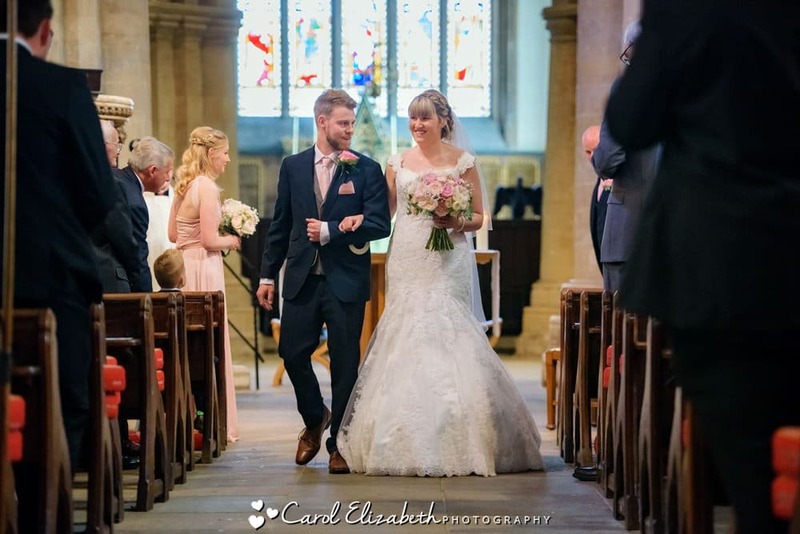 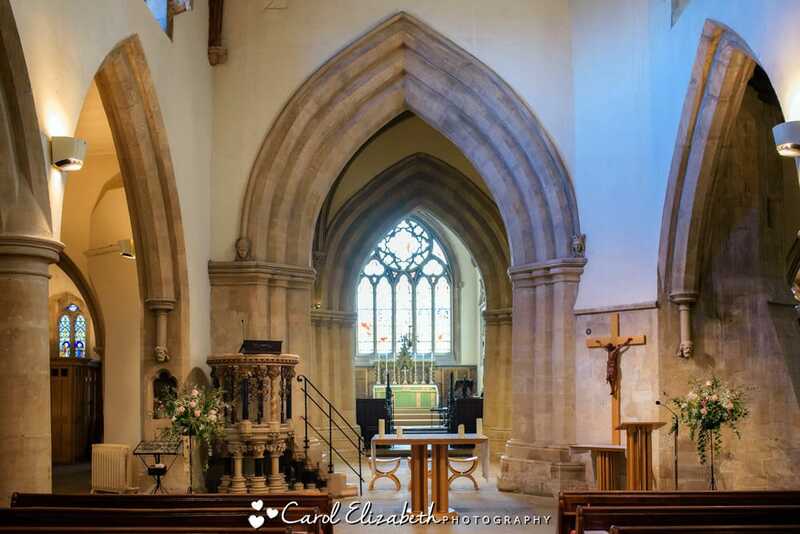 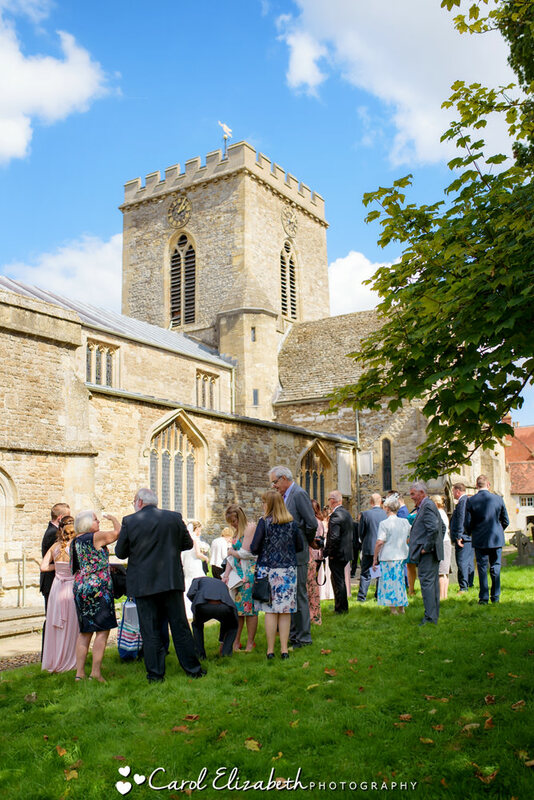 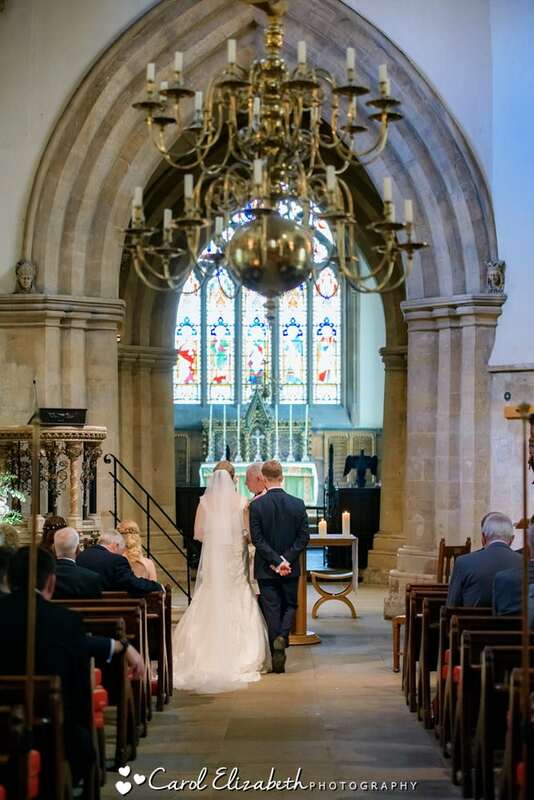 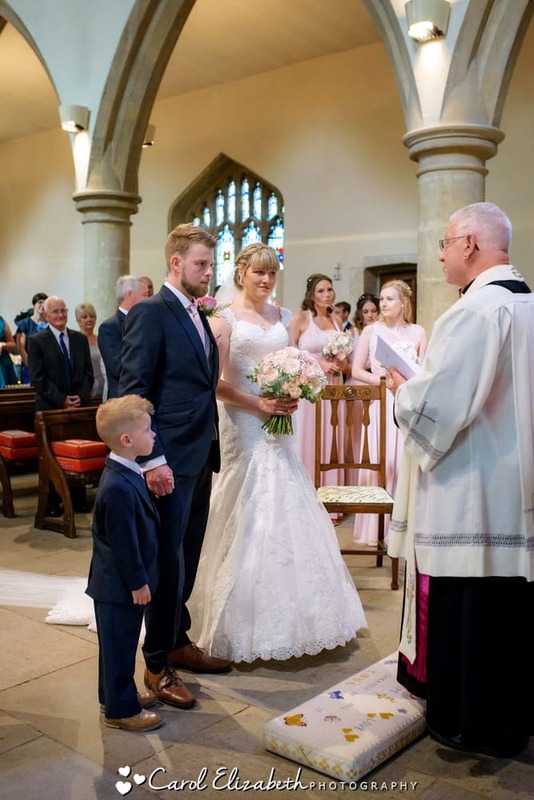 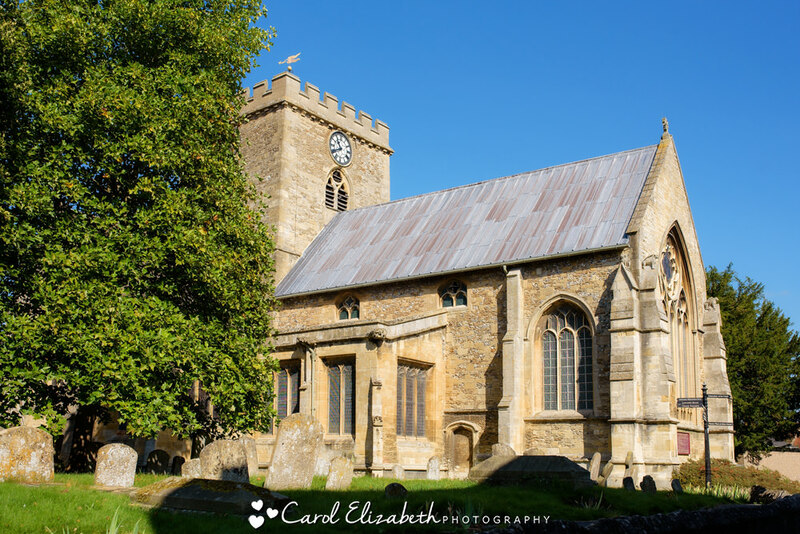 The wedding service was wonderful – Wantage Church is a magnificent building with plenty of lovely archways and natural light. 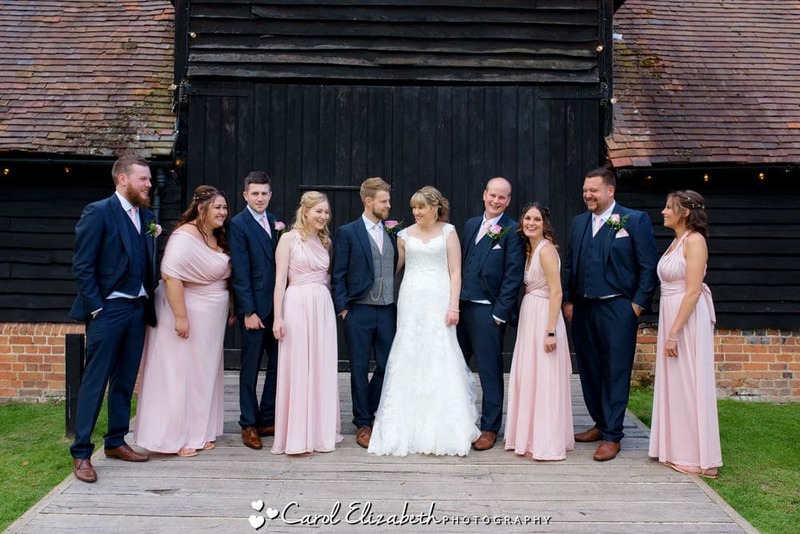 After the service the happy couple chatted to guests before departing for the wedding reception at Lains Barn. 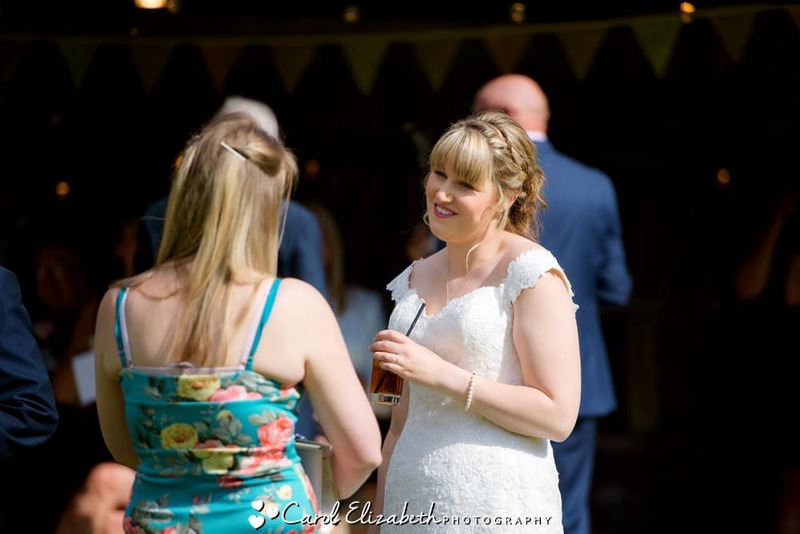 When we arrived the staff were ready with drinks and canapes for the guests. 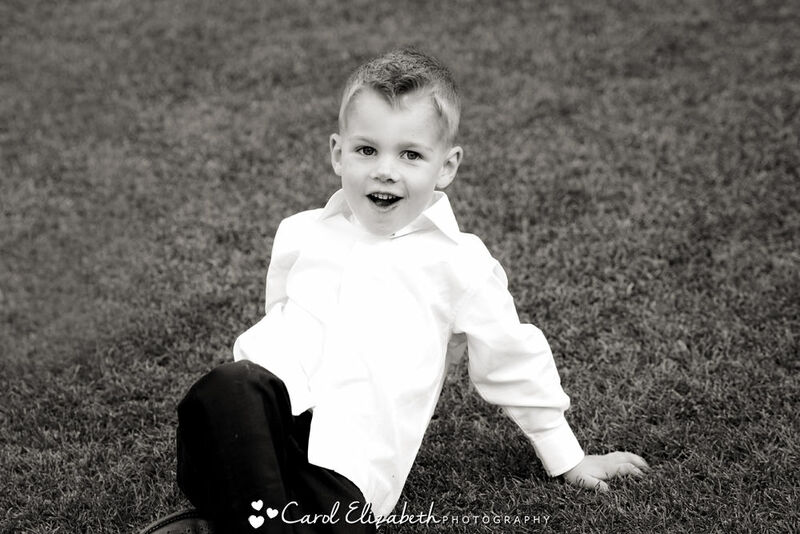 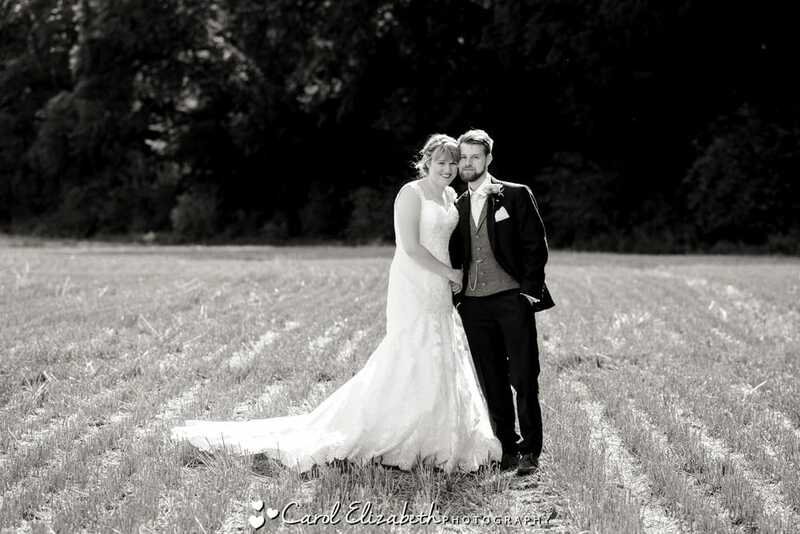 I walked around the grounds with Jade and Edd for a few portraits next to the grain store and in the field. 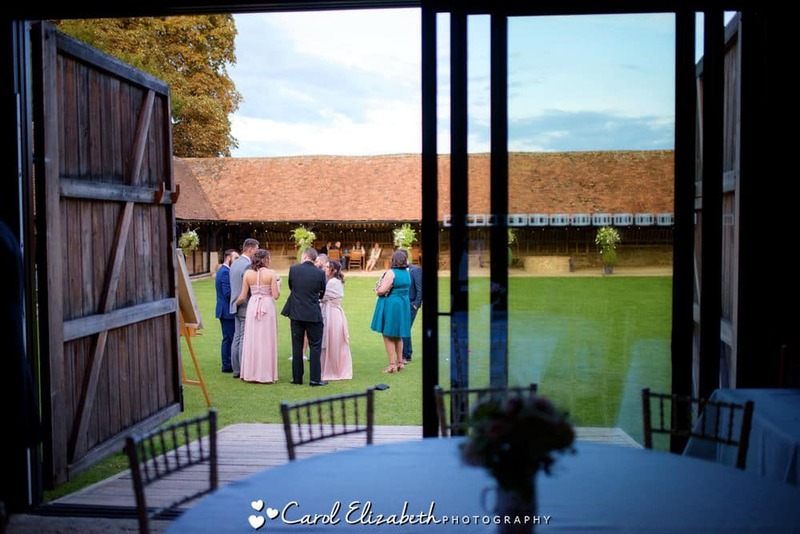 We then joined the guests for photos before heading indoors. 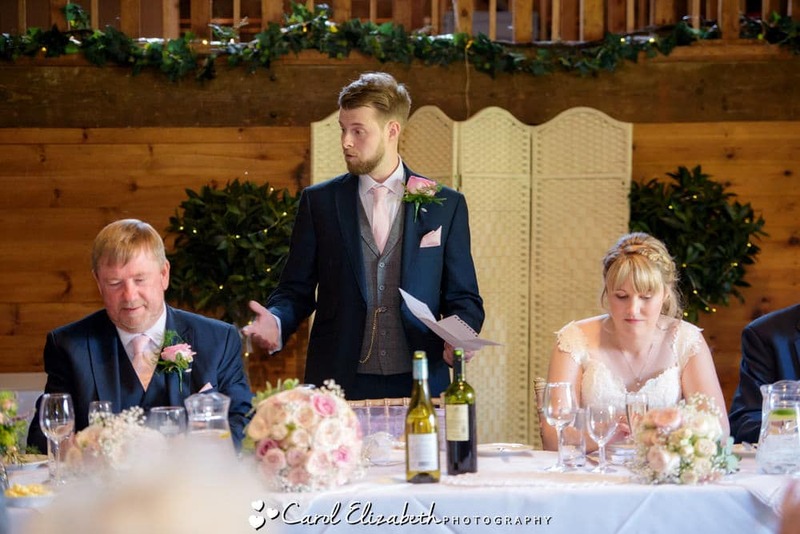 The wedding speeches were first, and the guests then enjoyed a delicious meal catered by the superb team at Lains Barn. 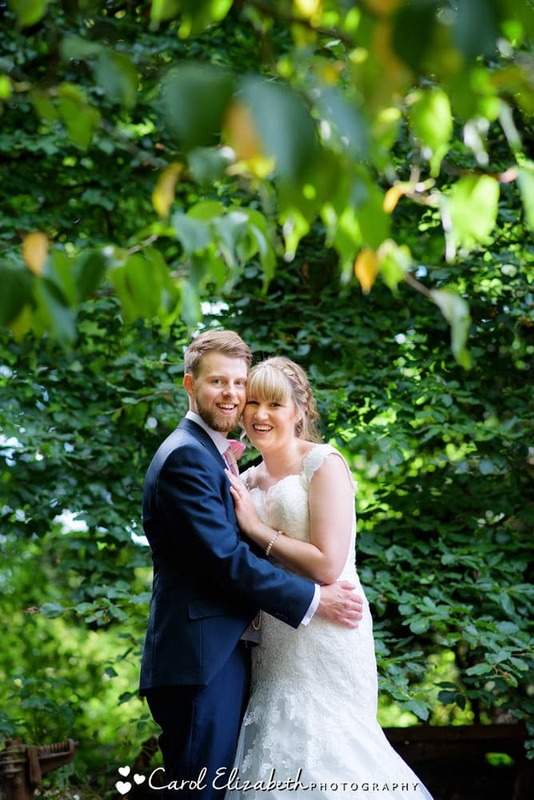 After spending some time outdoors enjoying the late afternoon light it was then time for the disco. 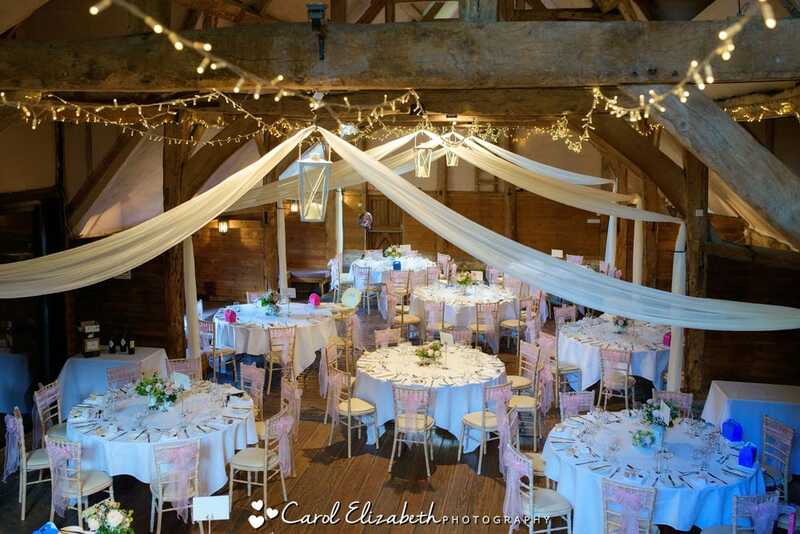 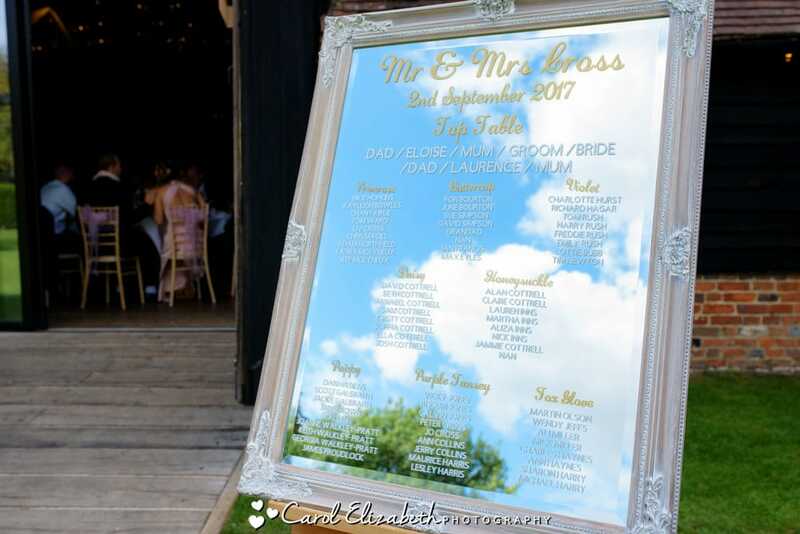 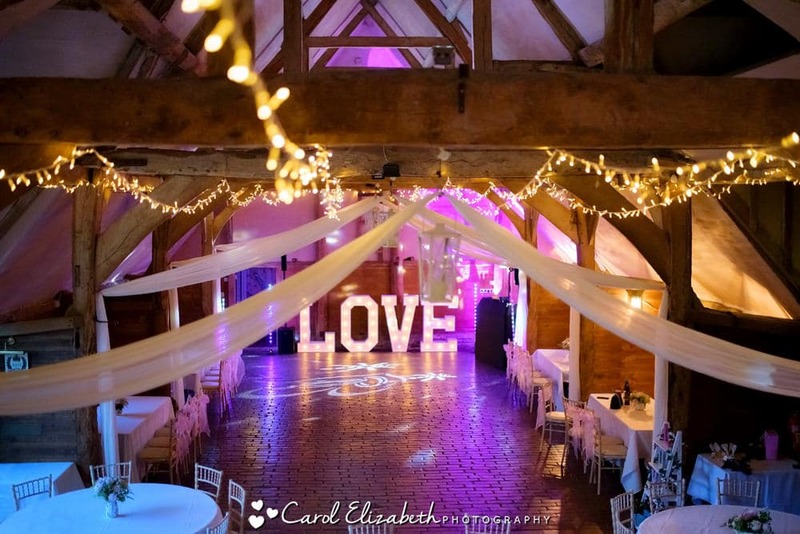 I was delighted that the giant love letters and music were provided by Visually Sound – a fellow recommended supplier at Lains Barn and always very professional. 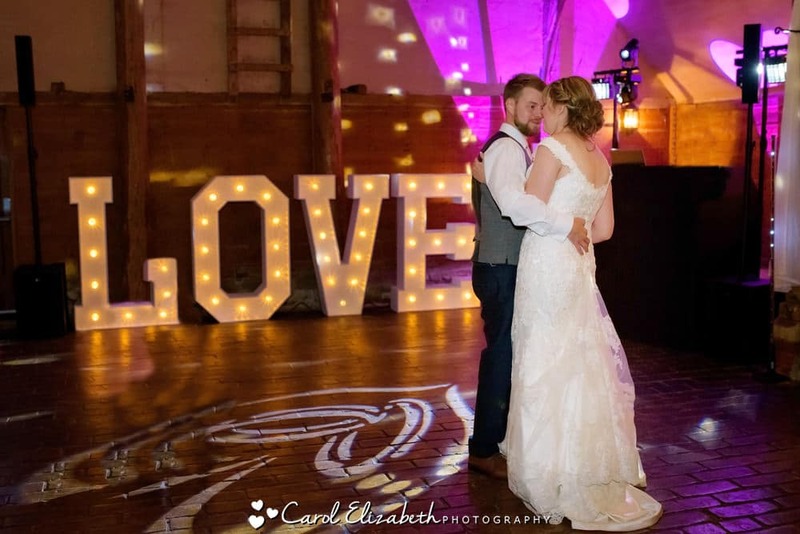 The first dance was very romantic, with the love letters behind the couple. 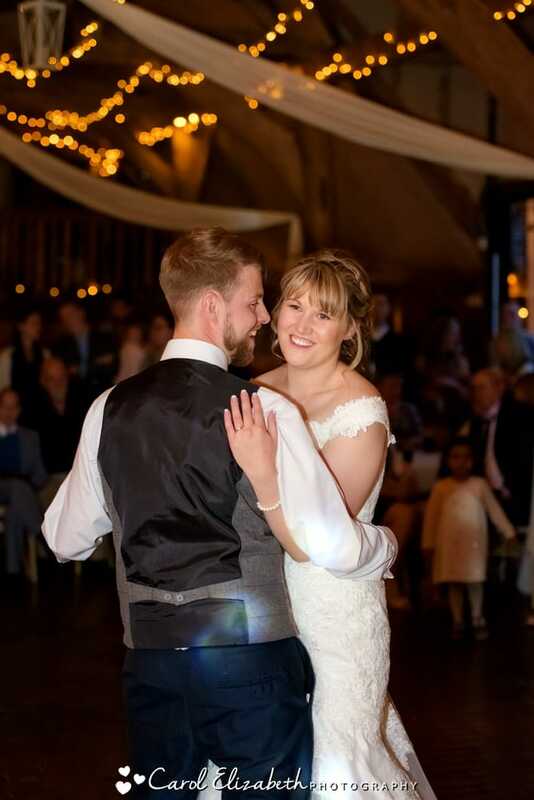 The kids were enjoying the lights and music, and soon the guests joined them on the dancefloor to dance the night away. 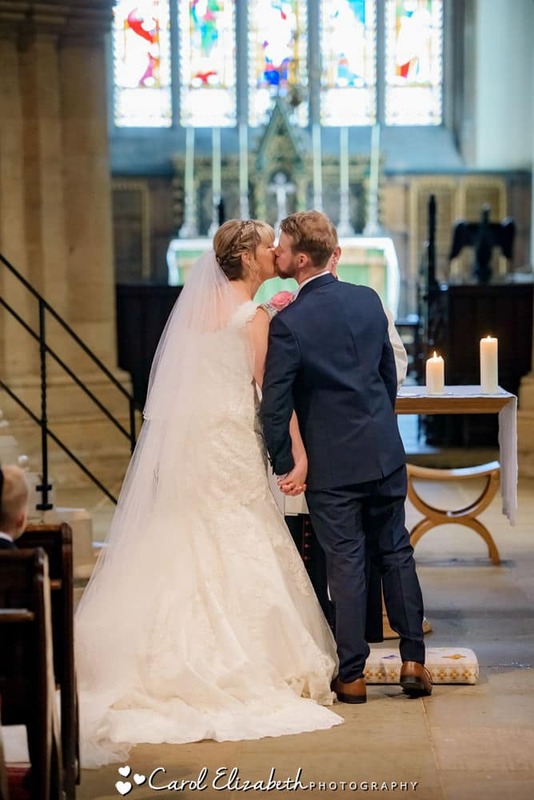 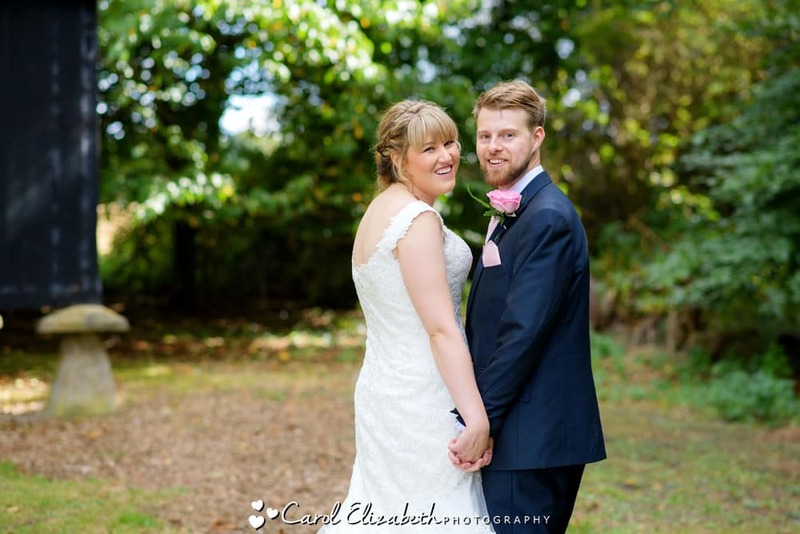 Congratulations Jade and Edd – wishing you all the best for the future! 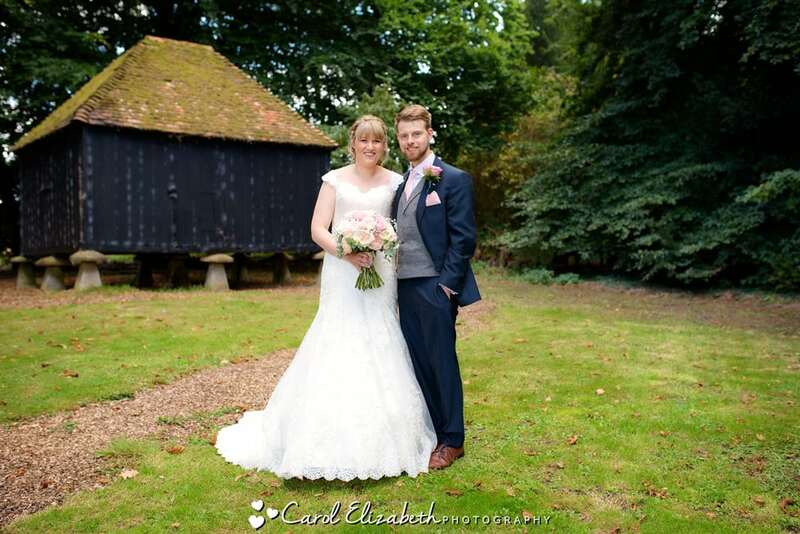 Please get in touch if you would like to discuss your Lains Barn wedding photography, I look forward to hearing your plans! 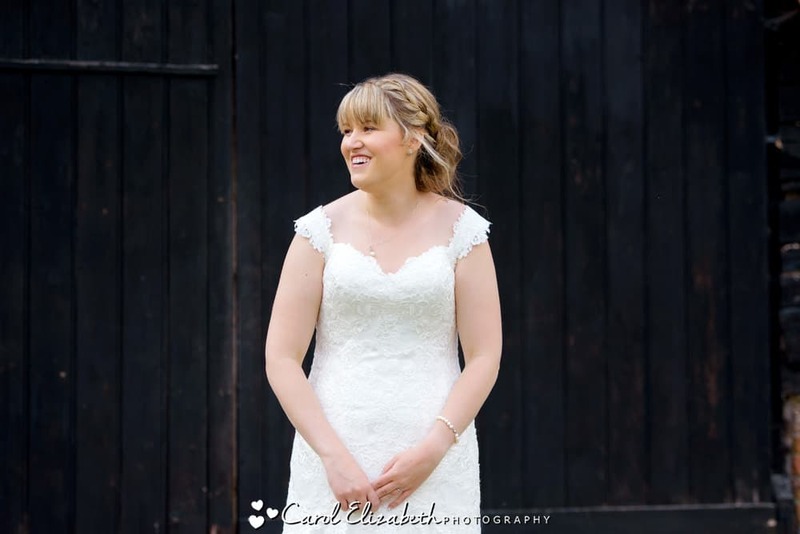 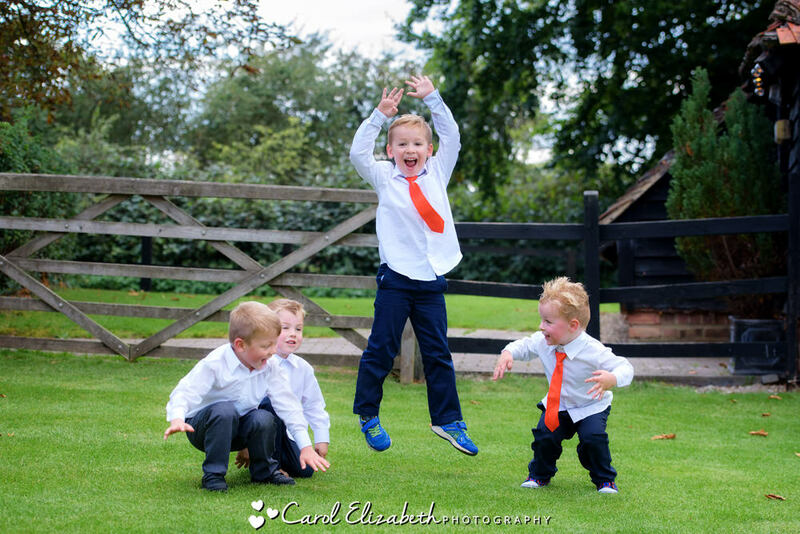 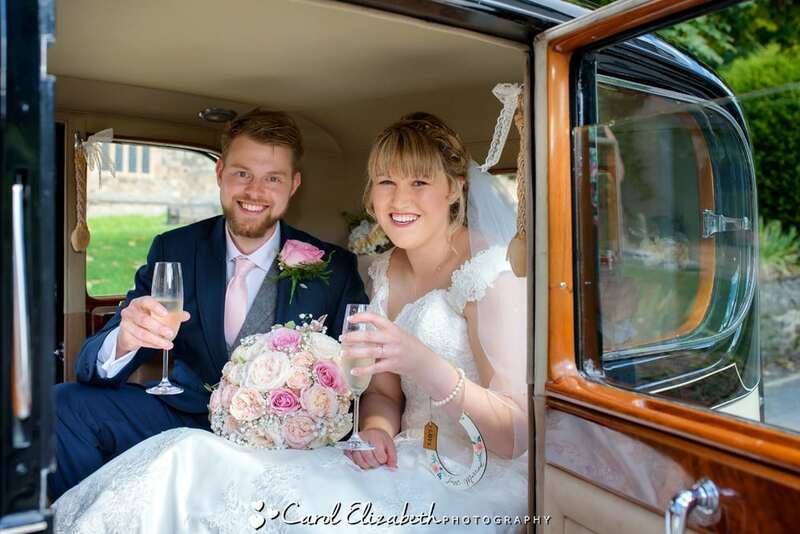 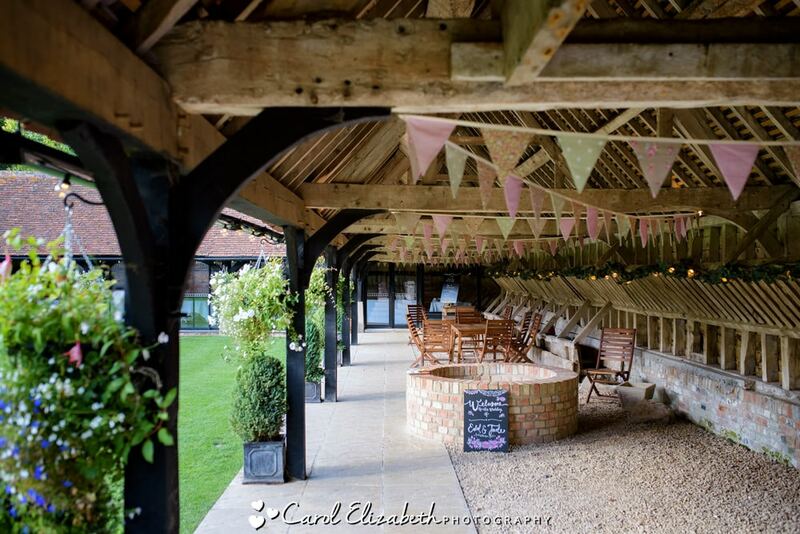 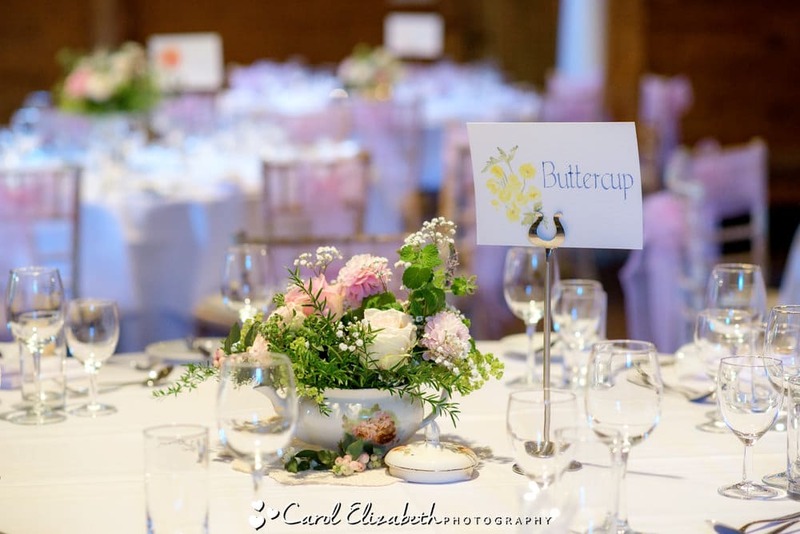 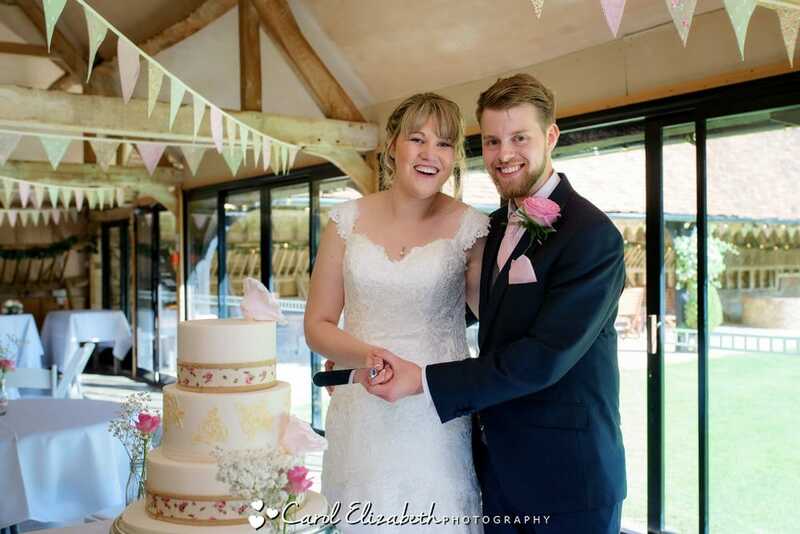 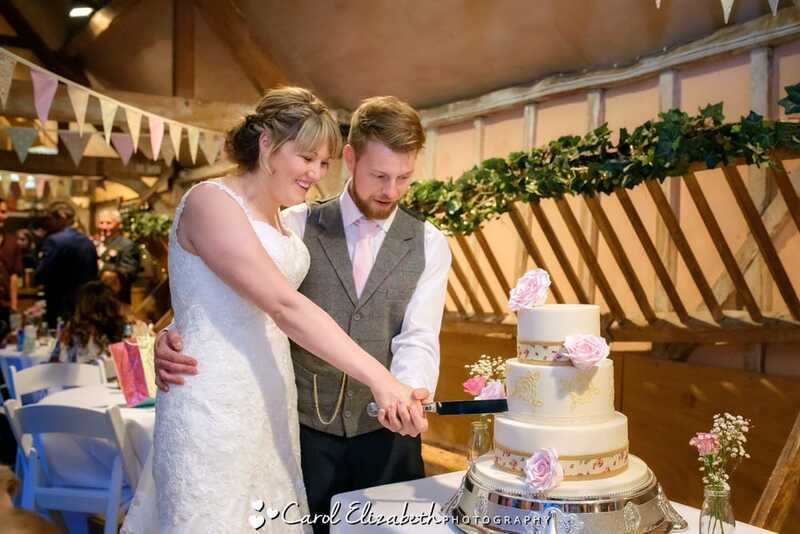 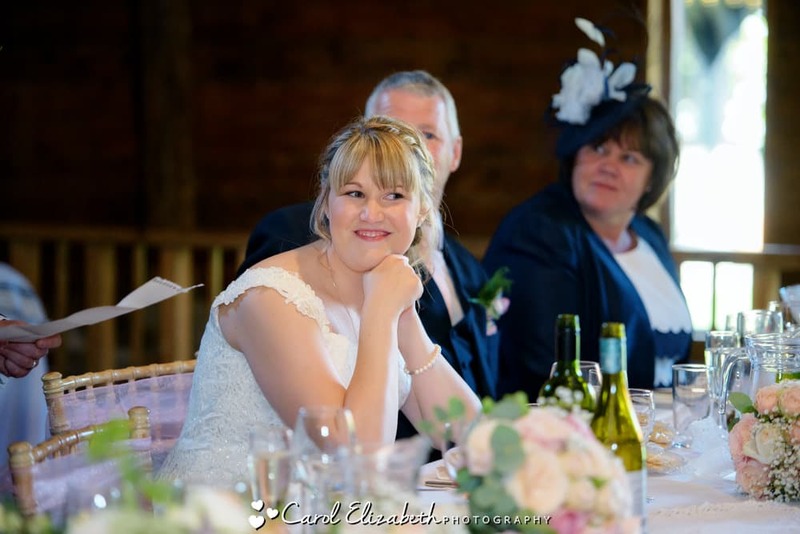 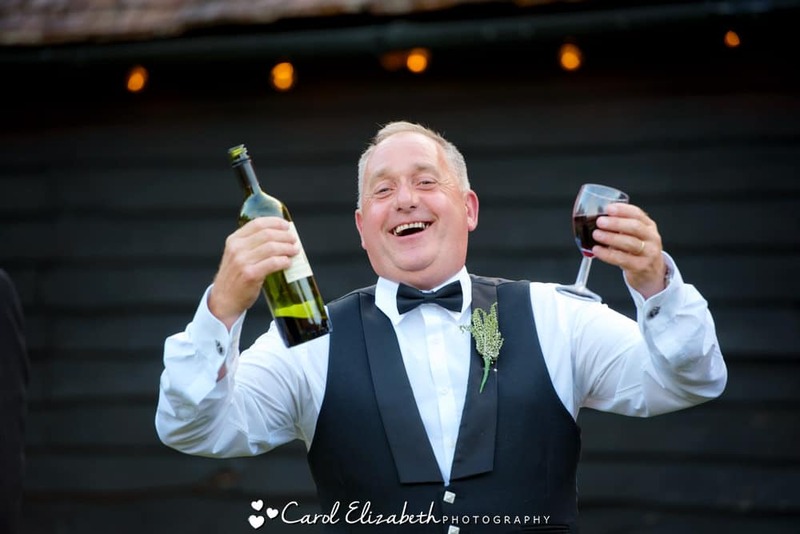 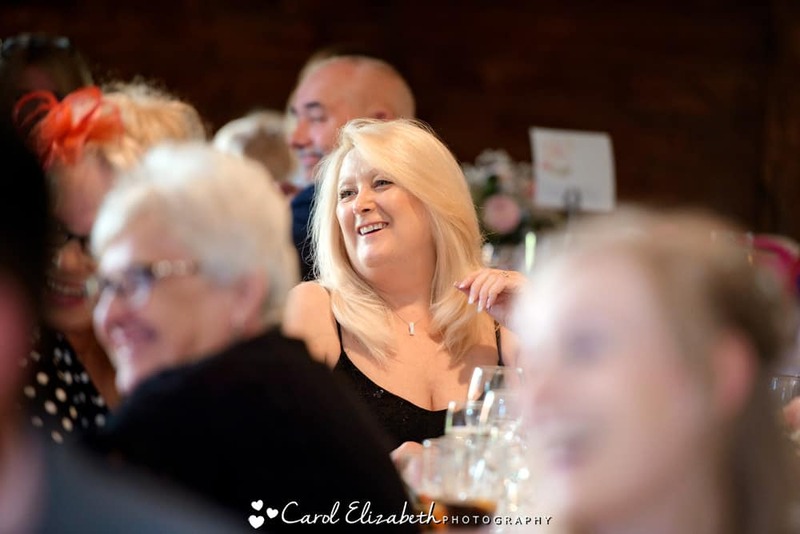 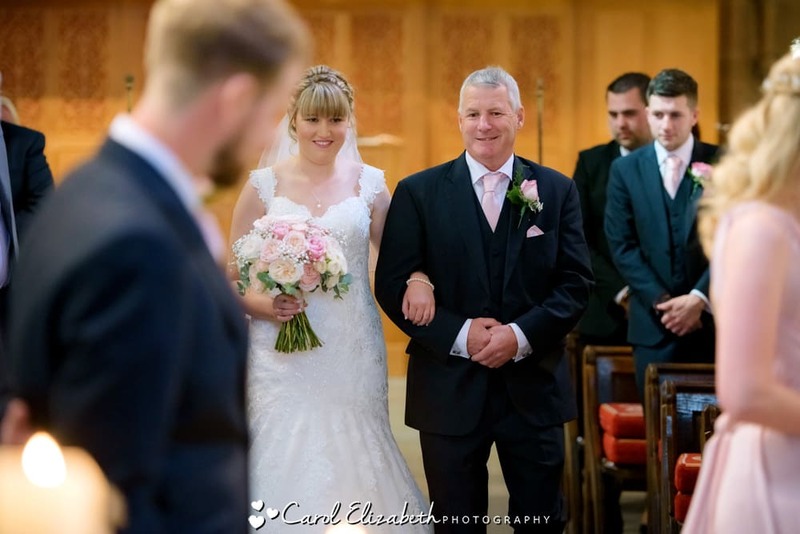 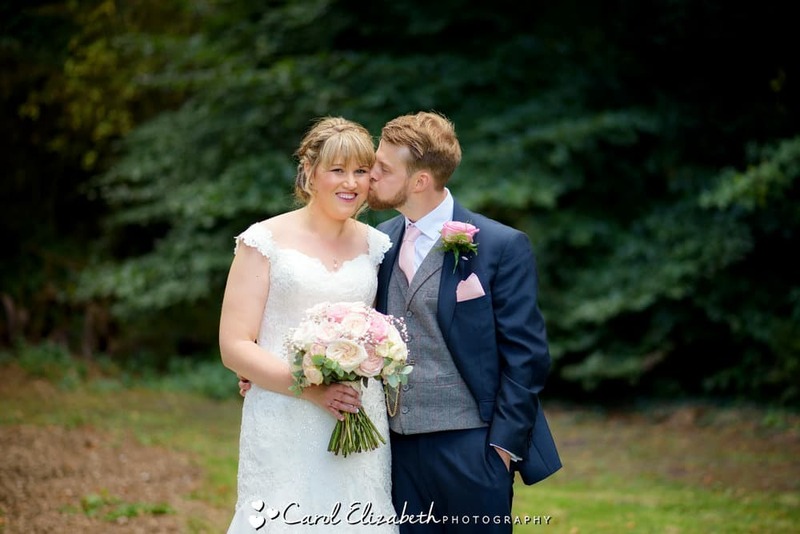 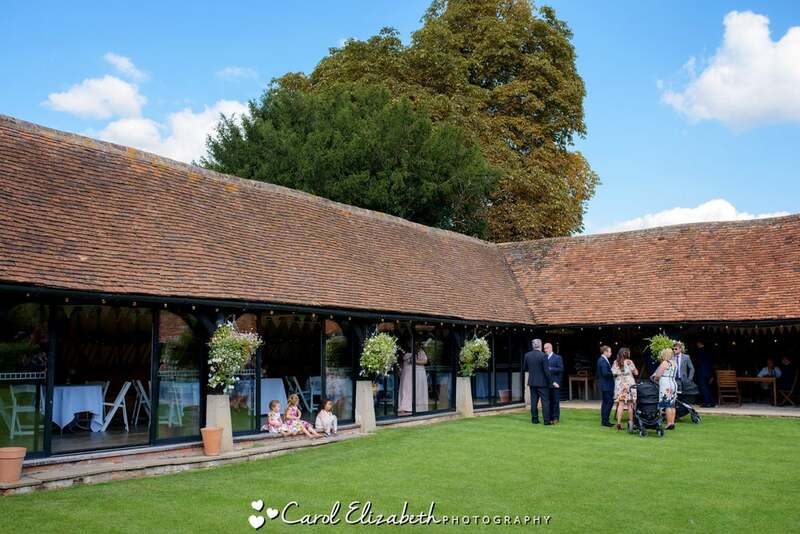 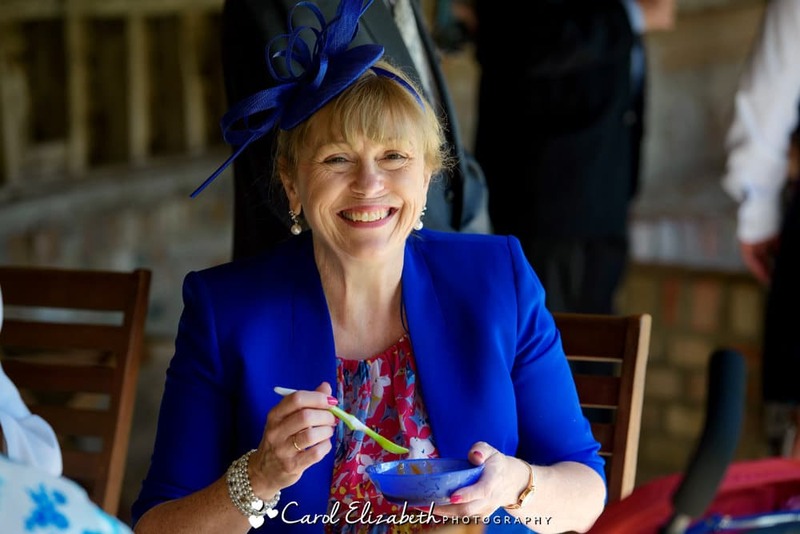 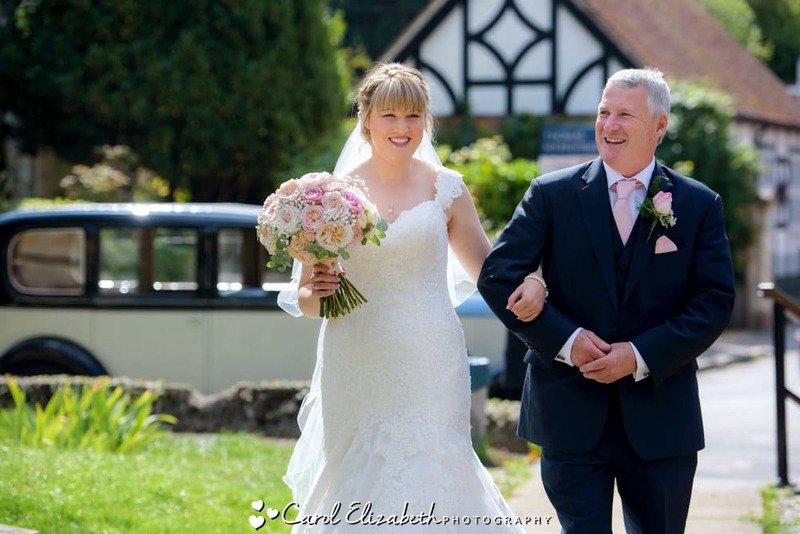 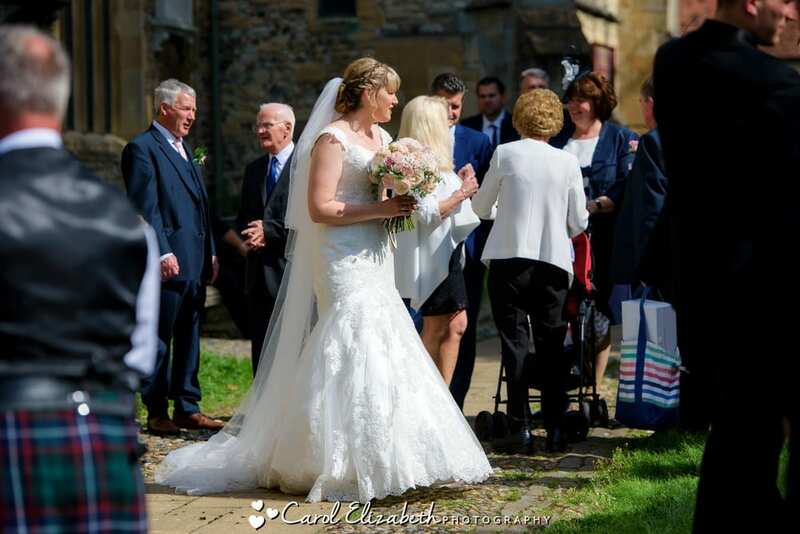 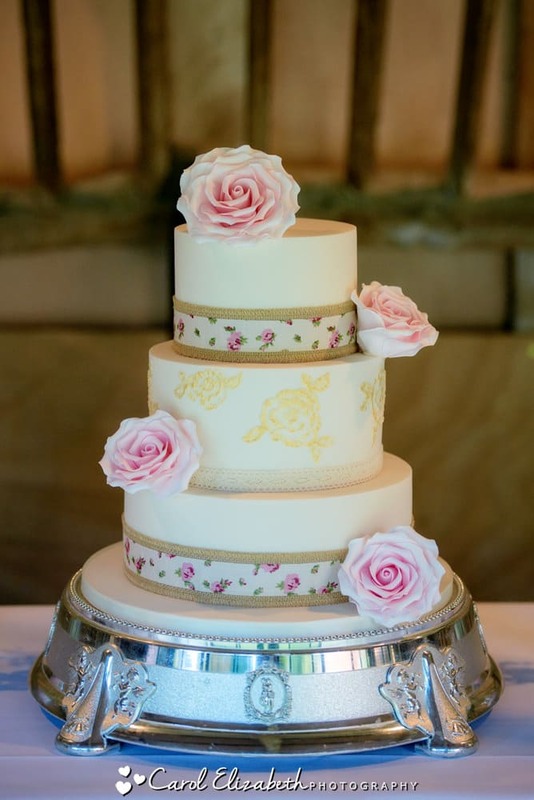 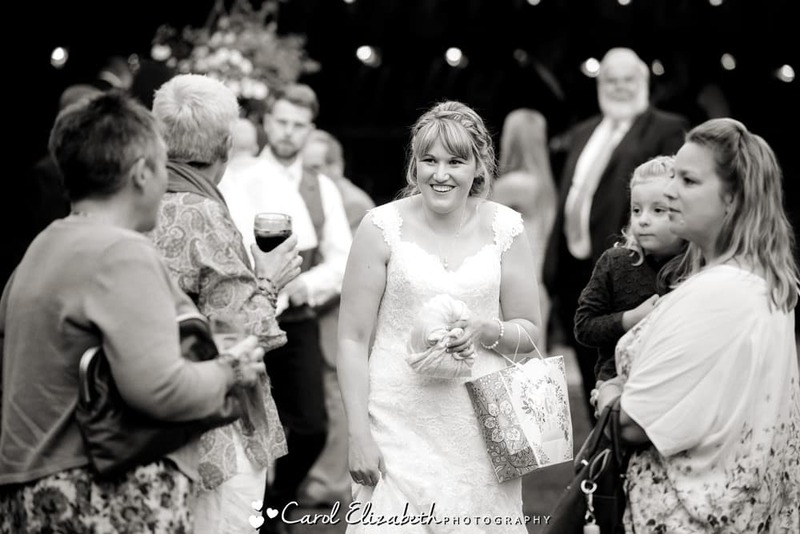 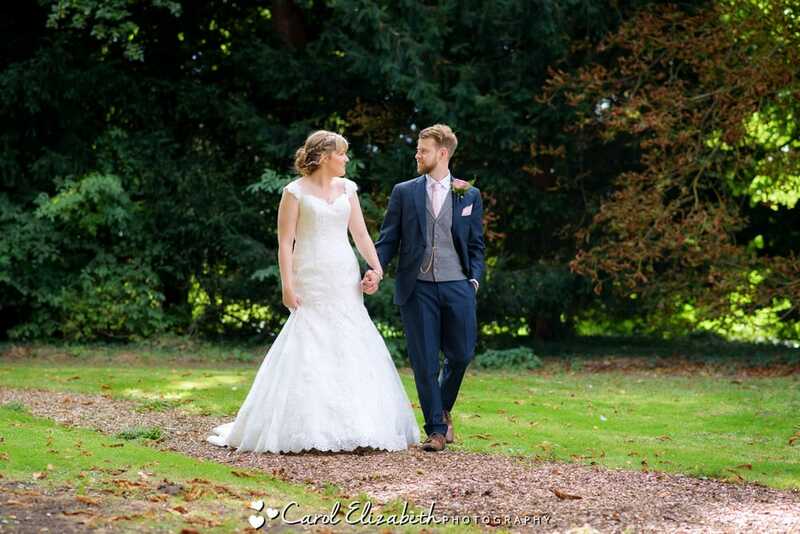 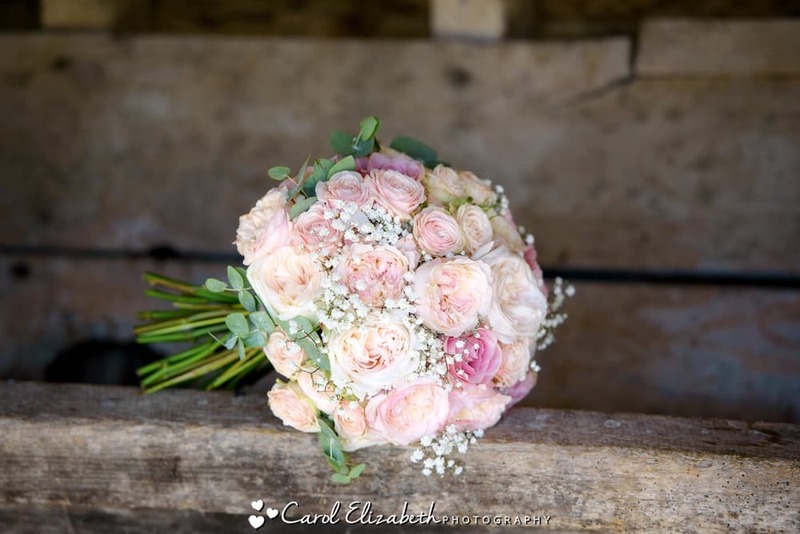 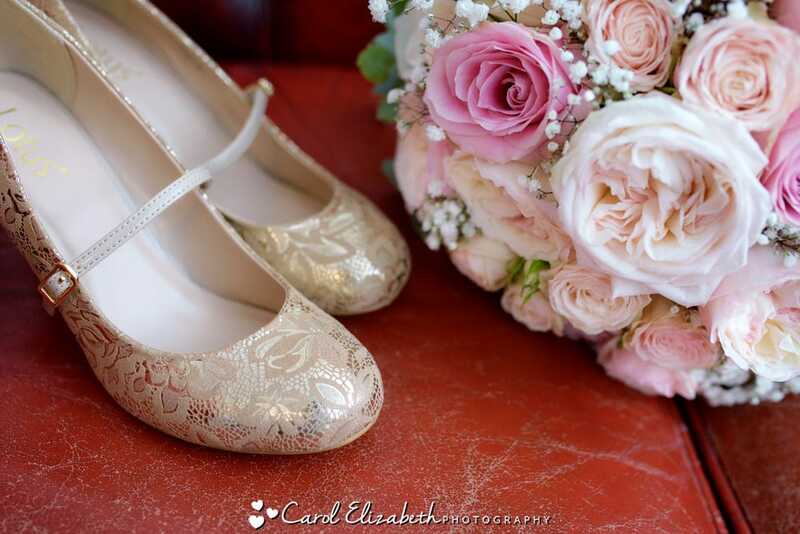 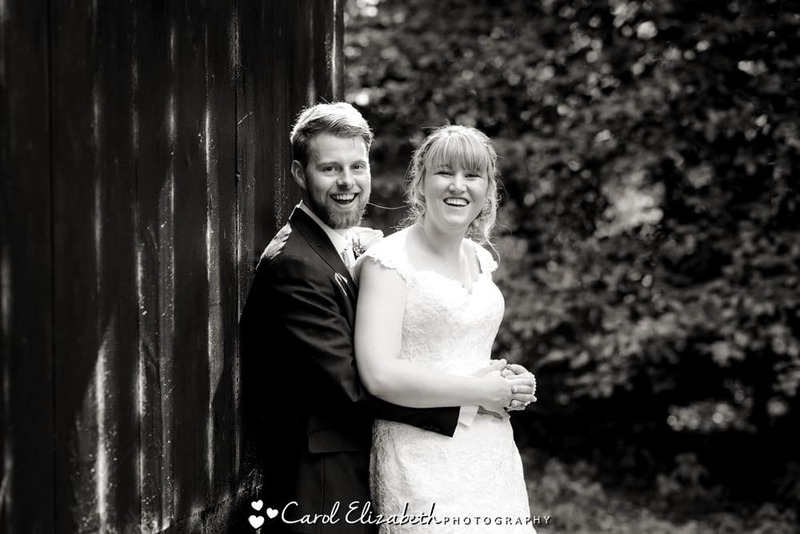 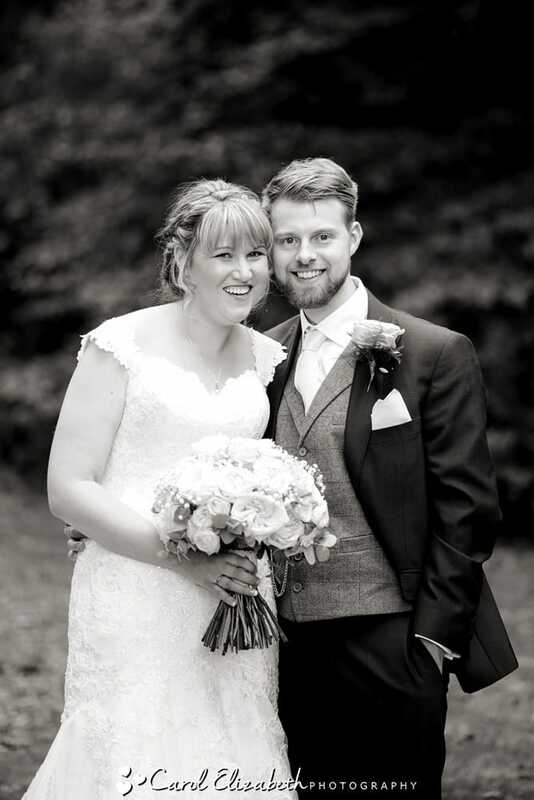 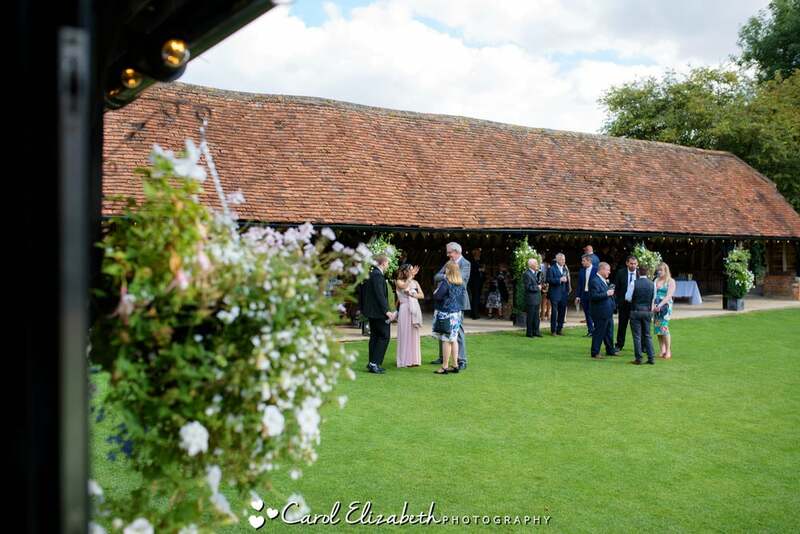 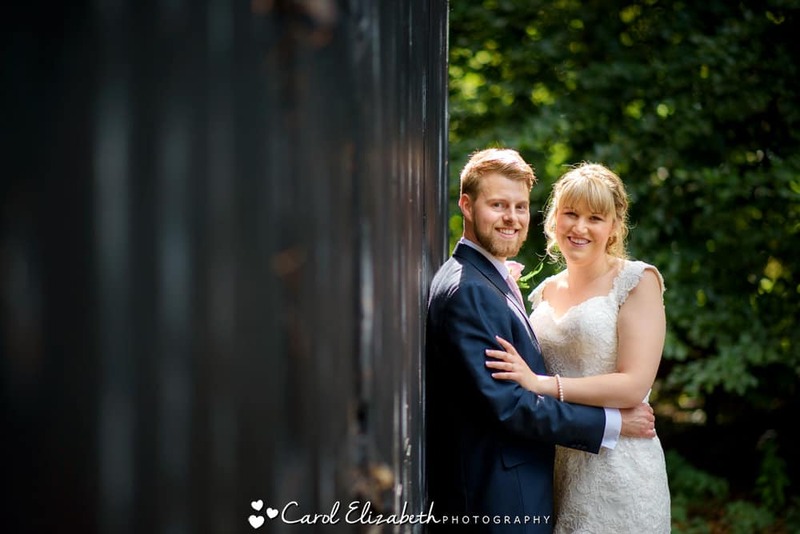 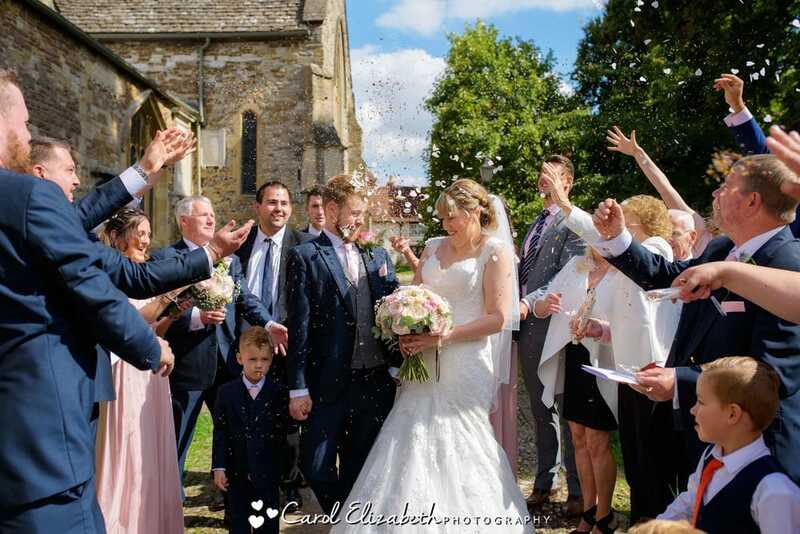 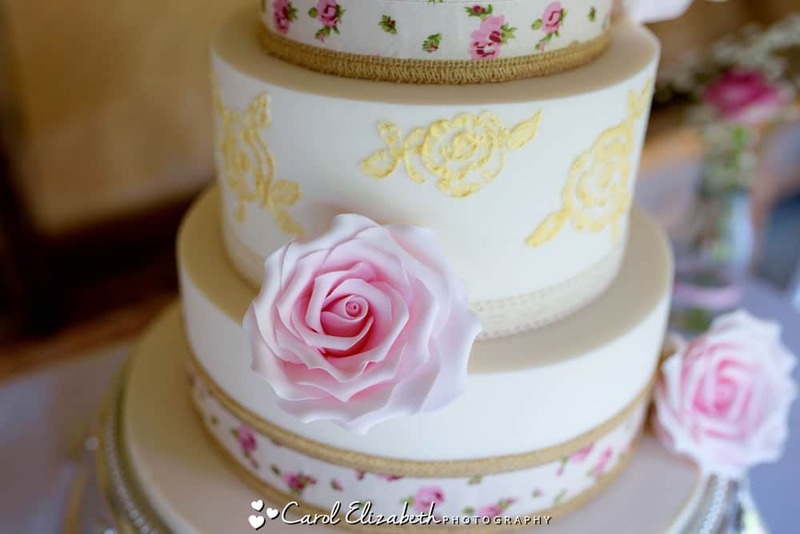 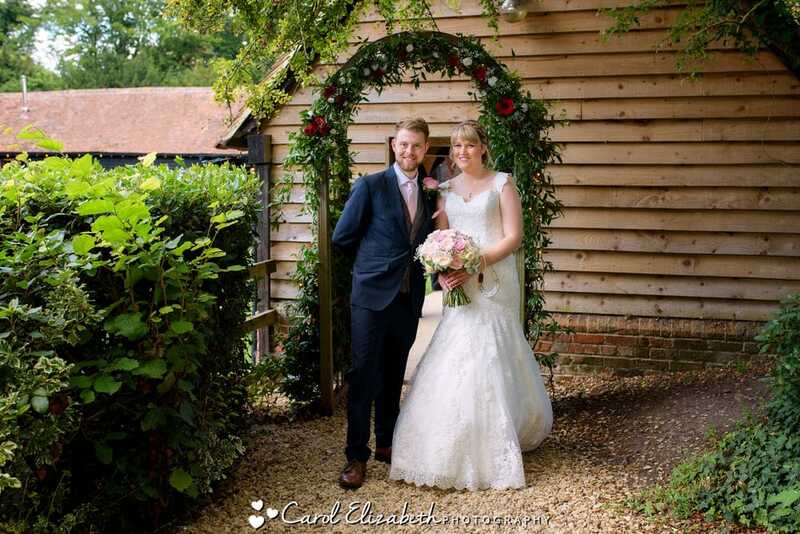 I am a recommended supplier at Lains Barn and I am very familiar with the venue, staff and timings which help to make your day run to time and for you to relax and enjoy your wonderful wedding day.